Join TGWS Wolfpack for a Wolfpack Wednesday attack/defend FPS event on Hurston. We’ll be dividing into two teams and take turns defending the mine shaft southeast of Lorville. Local mercenaries have taken over an abandoned mine shaft (Designated Waypoint Charlie) 66 kilometers southeast of Lorville. Your mission is to assault the shaft in force and ensure all undesirable elements do not return. 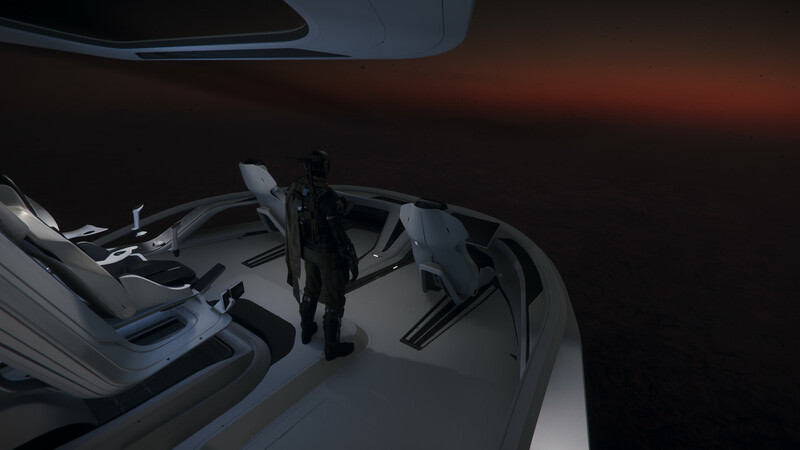 Depart from Lorville and climb to 4000 meters. With the main Hurston building directly astern, turn left approximately 45 degrees and travel 66 kilometers. 7:15 PM – Defend team will depart for Waypoint Charlie, assault the facility defenses, and then take up defensive positions. 7:30 PM – Attack team will depart for Waypoint Charlie and assault in force.